What a great Valentine’s Day gift all the way from Charleston, SC. 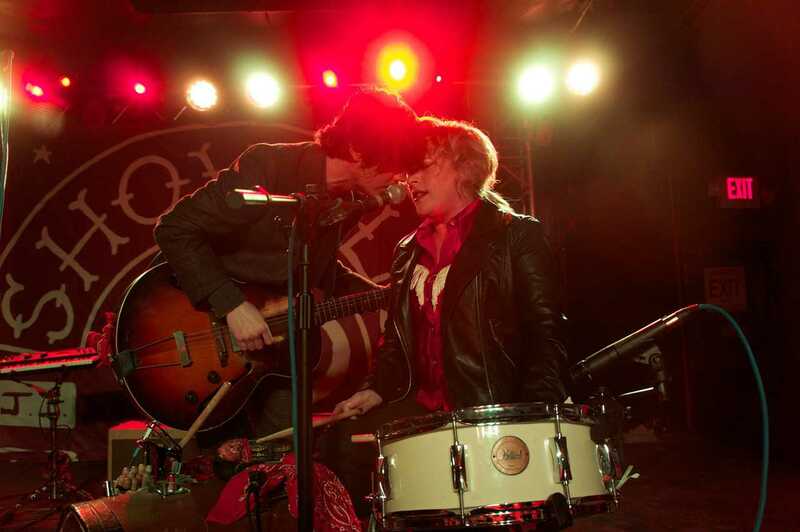 Even before palmetto state’s Shovels and Rope took the stage on February 13 there was already limited floor space, a good sign that the audience was in store from some rich Southern folk rock. After an entertaining set by Austin, TX native Shakey Grave, Cary Ann Hearst and Michael Trent took control of the stage. Dressed in a bright red cowgirl shirt Cary manned the drums sporting a wide smile, while Michael humbly strapped on his guitar, and let “Keeper” start things off. With assistance from an occasional harmonica or keyboard the two showered the crowd with catalog ranging from 2013’s O’ Be Joyful, individual material and even a few songs for their soon to be released CD. On Twitter Shovels announced “It’s the beginning of tour! Jacksonville, there’s an awful lotta good songs written about you, so show us some leg and get down tonight!”, with Shakey Graves adding “Ok Florida…let’s do this”. It was a calling the crowd honored as they danced and sang along to Shovels favorites “Birmingham”, “O’ Be Joyful”, “Tickin’ Bomb” and “Kemba’s Got the Cabbage Moth Blues”. Most memorable might have been the dead silence that filled the packed Rabbits during “Lay Low”, my personal favorite. Shovels stage persona is one of intrigue, with Trent allowing Hearst’s personality to shine through. With limited crowd dialogue, though enough to keep the 300 plus satisfied, it was their own onstage interaction that sold not only the songs but the night itself. And the crowd fed of that intimacy as strangers slowly became friends. “Cavalier” found Trent inches from Hearst, yet with all that heat it was a stage tease with only lyrics separating them. Playing for just over two hours, this Americana duo gave as much love as they got. At one point they thanked the crowd for coming out on a Thursday to help them launch this leg of the tour, and I could not help thinking we got more than we paid for. And maybe, just maybe, they might return so Jacksonville could give even more back. Doing some research on future dates it looks like sold out shows will be as common as dirt, something this band more than deserves. 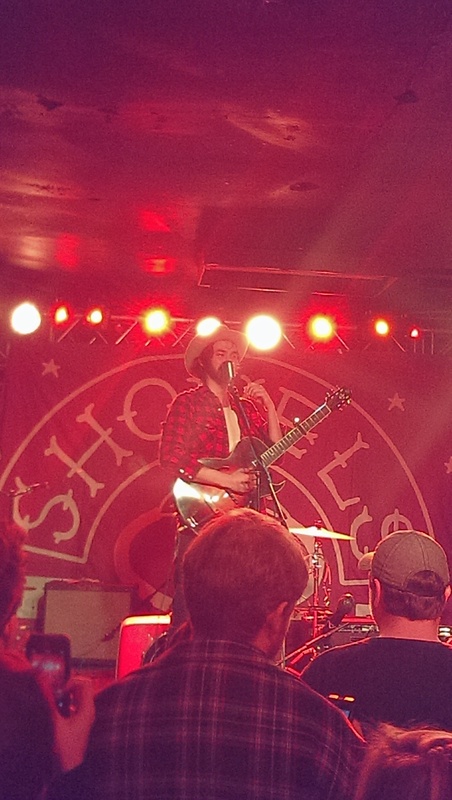 A few more words on Shakey Graves. Driving all the way from Austin that day, this solo artist engaged the attendees with sharp and witty lyrics backed by fluid guitar work. His singing style left some words inaudible and the audio quality was at times distorted, yet his crowd banter and general showmanship made him a perfect opening act. Even if I had not listened to his 2011 release Roll the Bones prior to the show his Austin sound would have won me over live. Check out his website, and if you get a chance you must see him play live.